Let us save you and your driver unnecessary time, stress and inconvenience. Pringle's coach park is easily accessible and only a few minutes from the city centre. Edinburgh is a world class destination but it is also famous for its parking problems, our 24hr traffic wardens (Blue Meanies) will show you no mercy! Let us save you and your driver unnecessary time, stress and inconvenience. Pringle's coach park is easily accessible and only a few minutes from the city centre - see our map and driving directions. 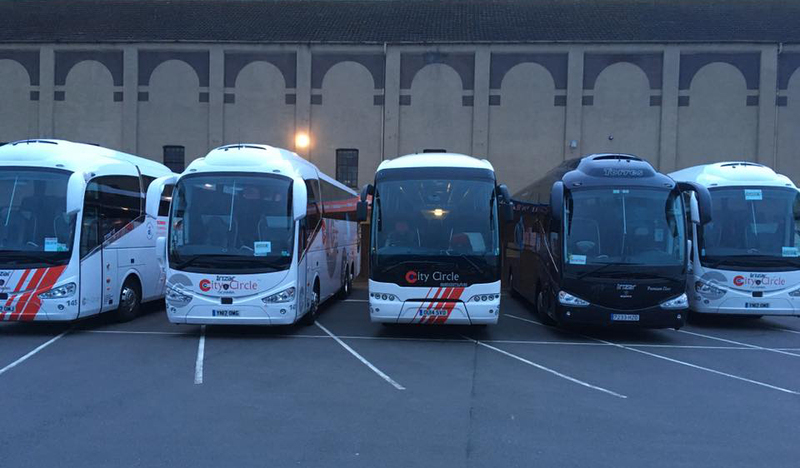 We offer free transport from the coach park to your driver's accommodation in the city. Of course, we will pick your driver up again the following morning and return them to the coach in time for the next days work. If required, we can also prepare the coach to the highest standards. We can wash your coach and offer you a basic valet of interior, inside windows and floors. Pressure washers are provided to assist in coach washing and to limit detergent use - you may use this facility for a small charge. For more details and costs please see our full list of services. Although we do not presently have a toilet drop on site, we can take your vehicle to a local service provider to discharge and refill the toilet. 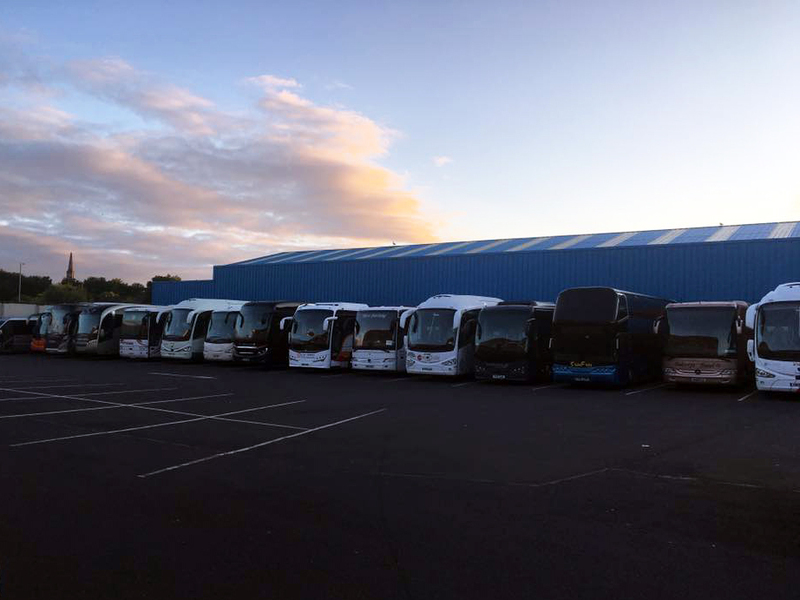 Pringle's Coach Park is managed by Jim Ballantyne, an ex tour driver with over 30 years experience in the coach industry. Jim has recently made many changes to the coach park to improve its overall appearance and enhance security. New surveillance security cameras have been installed to ensure your vehicles are parked in a safe environment. Jim looks forward to your visit to Pringle's Coach Park and will ensure your driver and vehicle are looked after in the most professional manner.